Safetec of America, Inc. is your trusted source for infection control, first aid and compliance products for 27 years. If you are interested in protecting your employees from the unexpected, then we are the perfect choice. Customers stay with Safetec for their infection control, first aid and compliance needs because of guaranteed quality, stability, and value – and all of the products we manufacture are made in America. If you are interested in private labeling first aid or infection control products, we do have those capabilities as well. Contact us today to become a distributor or find out how to buy our products. Stay up to date on the latest Safetec news by viewing our press releases. We’re proud of manufacturing high-quality American products that save lives & surpass standards, every single day. Target your pain right at the source and hit all the hard to reach places. 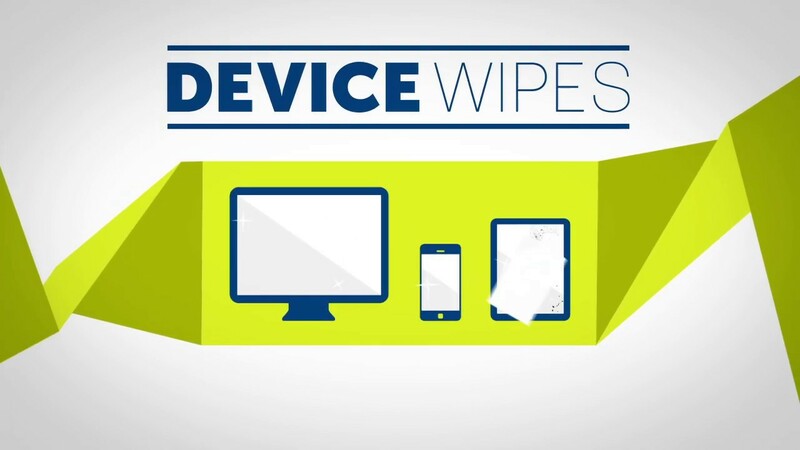 Safely remove dirt, grime, and fingerprints from all plastic, glass, and touch screen surfaces with the Safetec Device Wipe. Packed with solutions for all your hand hygiene, skin cleanliness, and surface disinfecting needs. Great news – Safetec is now on Amazon! 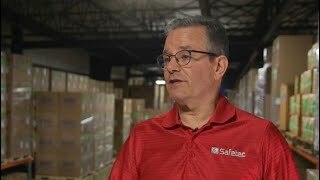 Buying your favorite Safetec products in smaller case quantities couldn’t be any easier! Our store features a number of Safetec’s spill response kits, first aid products, personal care items, and more! Even better, every item sold to you directly by Safetec offers free shipping (excluding Alaska & Hawaii). Click here to shop our full Amazon store.